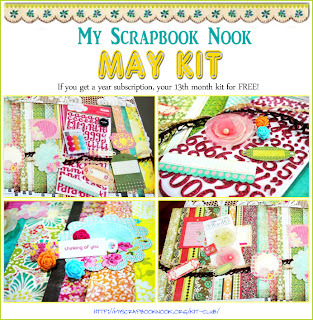 Magic Moments: Once Upon A Sketch & My Scrapbook Nook Giveaway and Fantastic Offer!!! Once Upon A Sketch & My Scrapbook Nook Giveaway and Fantastic Offer!! !